We focus and understand our customer’s need and expectations. 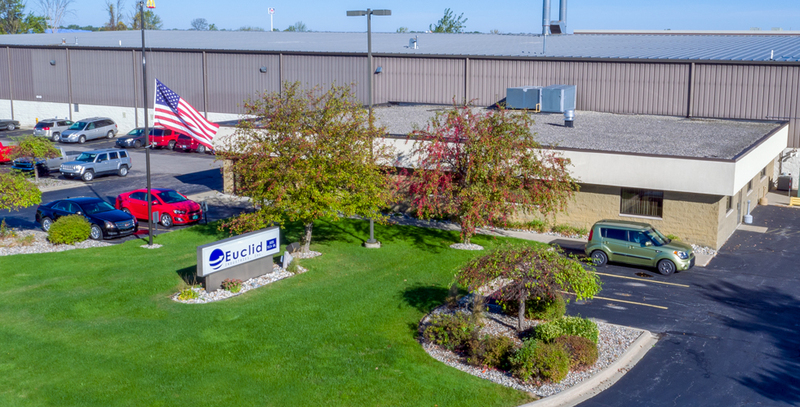 Established in 1978, Euclid Industries is an independently owned and operated company. Our business model is predicated on understanding our customer needs and exceeding their expectations. Euclid’s core competencies are Machining, Engineering, Assembly and Packaging. 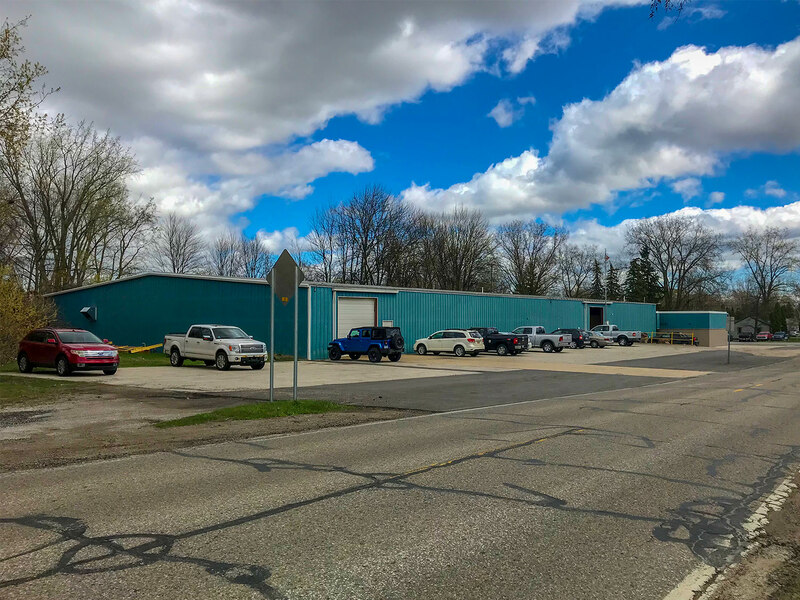 Serving our customers from our original location on Wheeler Road, Bay City, Michigan. Built our new manufacturing plant on Tech Drive. This 80,000 sq. ft. building offered us the opportunity to expand our operations and would give us the ability to grow. 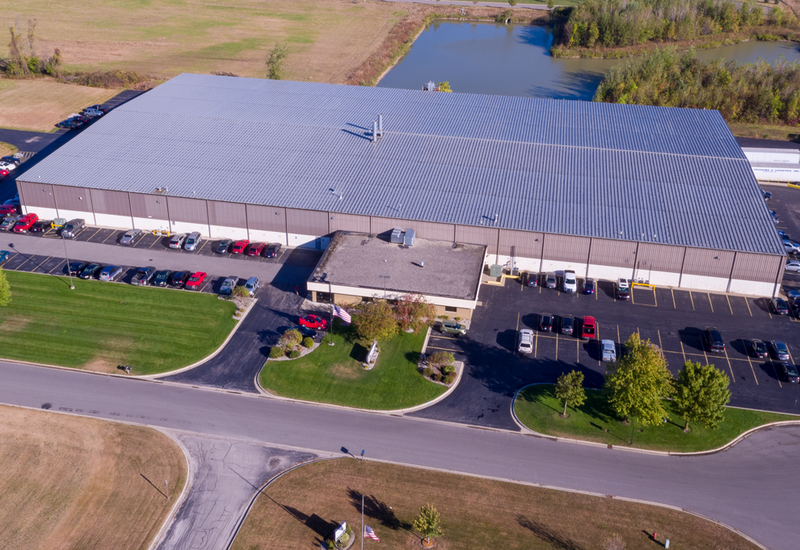 Our manufacturing plant on Tech Drive doubled in size. 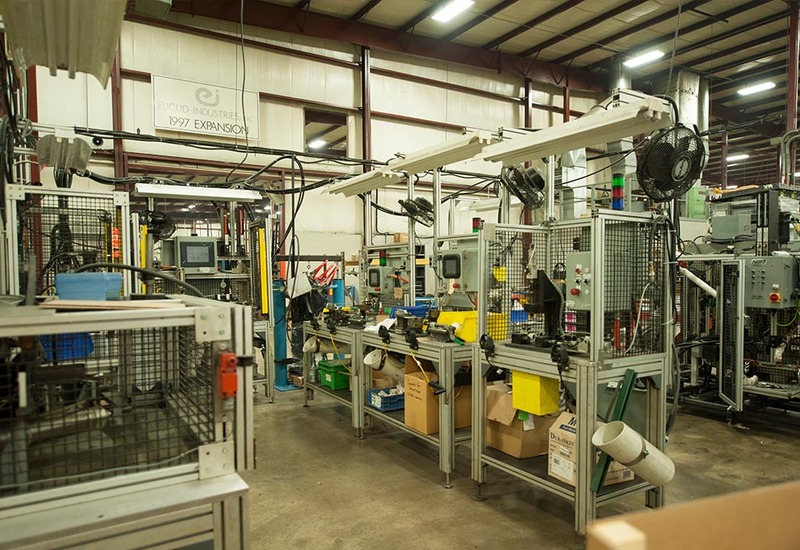 We expanded our Tech Drive plant to 120,000 sq. ft. to accommodate the increase in our manufacturing and production. 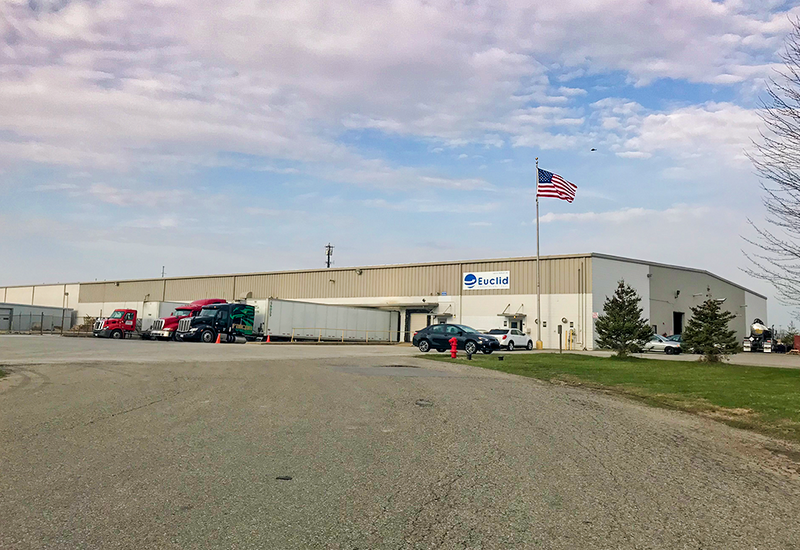 By moving our Saginaw Operations to our Bay City location gave us the opportunity to convert our Saginaw Facility into our present Container Management Operations. 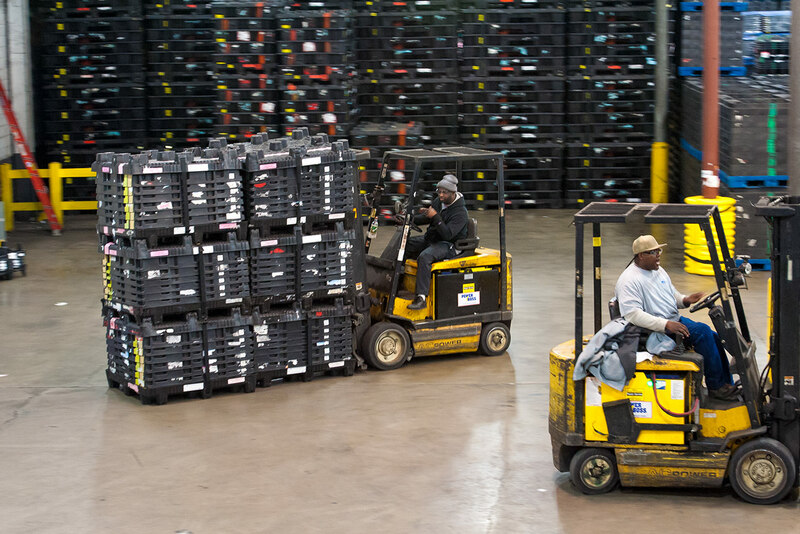 Our Saginaw Container Management facility started at 50,000 sq. ft. and in 2014 we expanded building another 20,000 sq. ft. Our current building is 70,000 sq. ft. to accommodate our customers needs. To see who we are and what we do, take a look at our video. It will give you a glimpse of our day-to-day operations.